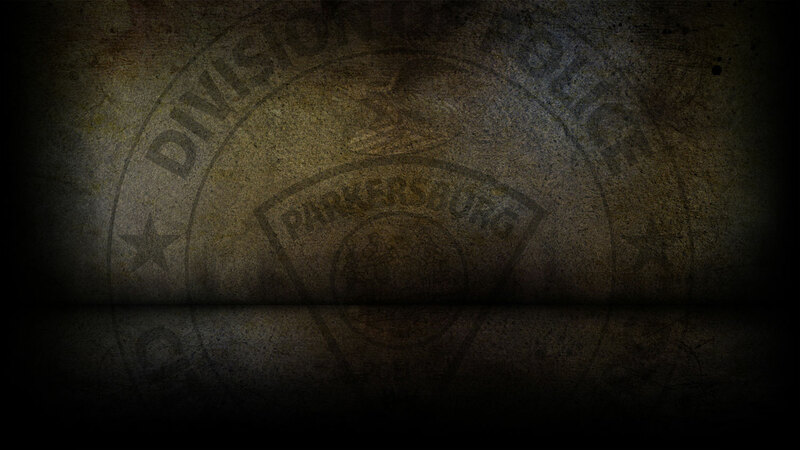 On 1-14-2019 the Parkersburg Police Department responded to 97 calls for service. Ryan Riser, 25 of Parkersburg was arrested on 1/14/19 on a warrant for Petit Larceny. Benjamin Brown, 26 of Parkersburg was arrested on 1/14/19 on a capias for Failure to Appear. Justin Ceresini, 27 of Leesburg, VA was arrested on 1/14/19 for Fugitive from Justice. On 1/14/19, officers responded to 4th Street in reference to a breaking and entering. On 1/14/19, officers responded to Stadium Drive in reference to a burglary that already occurred. On 1/14/19, officers responded to a traffic stop and cited Sandra Green for possession of a controlled substance. On 1/14/19, officers cited Derrick Taylor for no MVI. On 1/14/19, officers responded to a traffic stop and cited Amber Smith for possession of marijuana; no proof of insurance and 1st offense driving on suspended. On 1/14/19, officers responded to Neal Street in reference to a fraudulent use if a credit card. On 1/14/19, officers responded to Lowe’s on Pike Street in reference to a petit larceny. On 1/14/19, officers responded to PPD Headquarters in reference to a larceny that already occurred. On 1/14/19, officers responded to 13th Street in reference to a petit larceny. On 01/14/2019, officers responded to three motor vehicle accidents.